BEE MANAGER - How Do You Score ? By design, the BEE Manager software solution was built to provide its users with the tools required to execute successful B-BBEE Programmes. From detailed scorecard planning to verification management, BEE Manager accommodates the management of data, documentation, score, time and budget. In support of your B-BBEE Programme, BEE Manager provides free system training and support and hosts regular B-BBEE Knowledge Network workshops and events. New users? No problem. System training is free! BEE Manager ensures that your data security and privacy is at its optimum, Our data-centers are equipped with state of the art software and hardware security. Your data is transmitted via an encrypted channel and can only be accessed via our secure online portal. The best way to predict the future is to plan it. 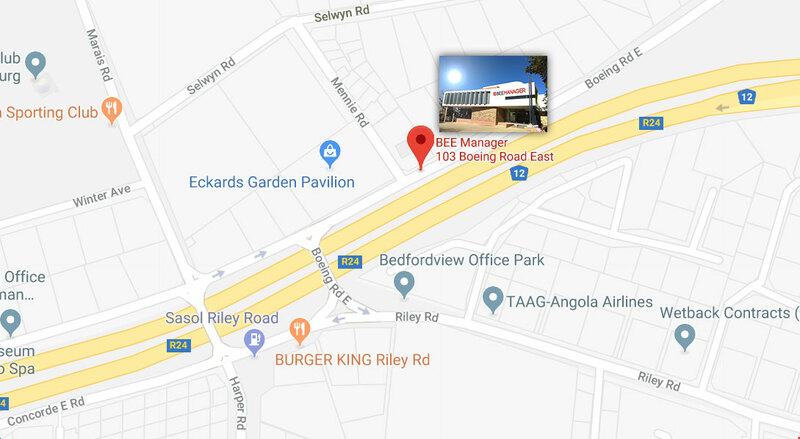 BEE Manager incorporates a best practice B-BBEE project execution methodology developed to keep B-BBEE Programmes on track, on target and on budget. Industry software built to understand you and your business better. PREDICTABLE RESULTS, ON-TIME, IN BUDGET Designed with the end in mind, BEE Manager focuses client projects to achieve predictable results, on-time and within budget. Detailed element planning tools within the Scenario Planner provide precision accurate expenditure and claim targets.The BEE Manager Scenario Planner allows for unlimited planning variations, all reportable against current and projected data. Our mission is simple: Support those responsible for transformation with meaningful, easy-to-use tools and skills to achieve their B-BBEE goals. 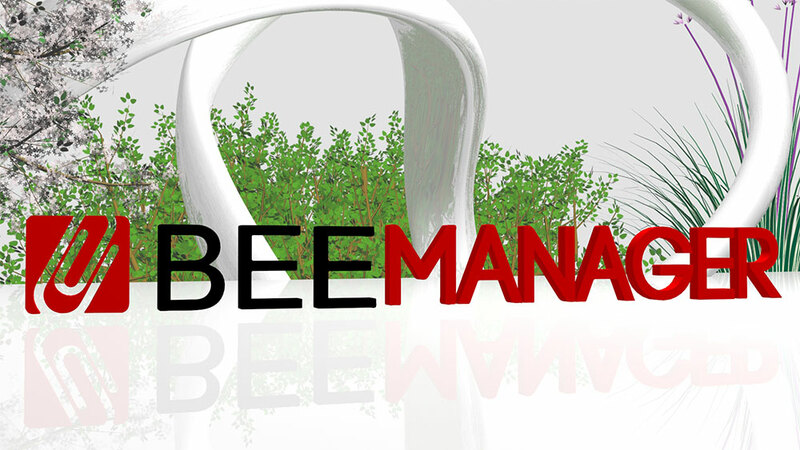 From its user interface to its pricing structure, BEE Manager was consistently developed with the end-user front-of-mind. Empowerment starts with the support of those tasked with executing transformation and our development team commits itself daily to the task of uncovering and enhancing tools within BEE Manager to scale transformation competencies and efficiencies. Our technology, your transformation.